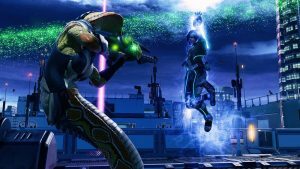 XCOM2 – Blind Squirrel Entertainment, Inc. 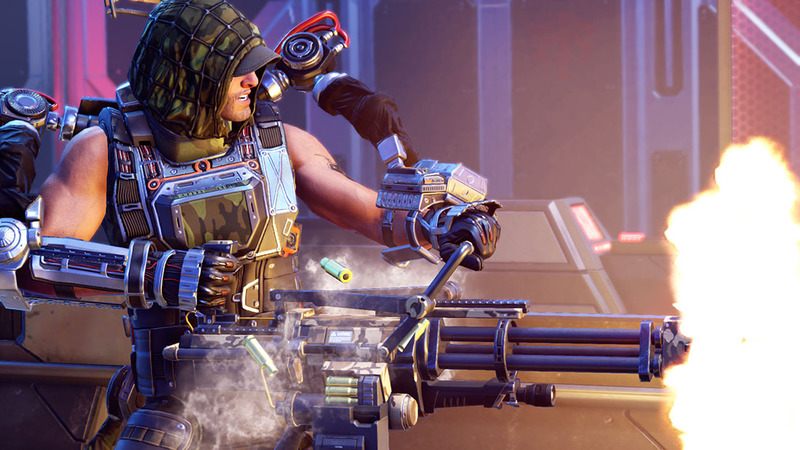 Blind Squirrel worked with 2K to bring the popular title XCOM 2 to XBOX ONE and Playstation 4. For more info, please visit the official XCOM website. Twenty years have passed since world leaders offered an unconditional surrender to alien forces. XCOM, the planet’s last line of defense, was left decimated and scattered. Now, in XCOM 2, the aliens rule Earth, building shining cities that promise a brilliant future for humanity on the surface, while concealing a sinister agenda and eliminating all who dissent from their new order. 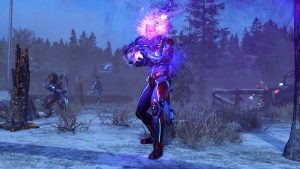 XCOM 2: ©2016 Take-Two Interactive Software, Inc. and its subsidiaries. 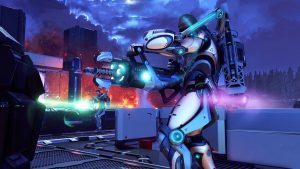 XCOM, 2K, Firaxis Games, Take-Two Interactive Software and their respective logos are all trademarks of Take-Two Interactive Software, Inc. All rights reserved.